Augmented reality isn't new--we've been covering it at GeekTech for years--but we spotted some new augmented reality gear among the piles of gadgets showcased at CES last week. 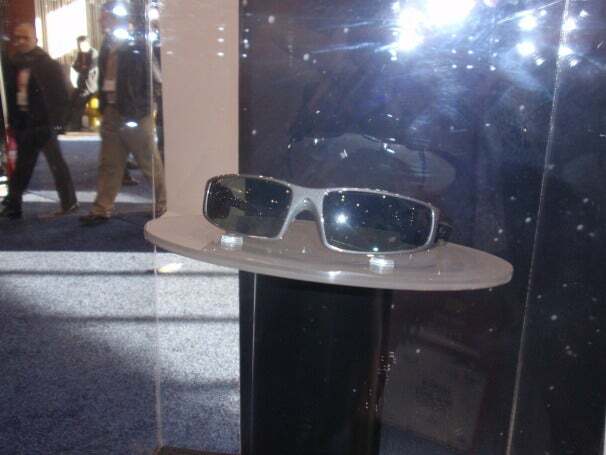 Vuzix's SMART Glasses come with a built in camera to recognize objects and people, and they provide you some privacy for your augmented-reality browsing. 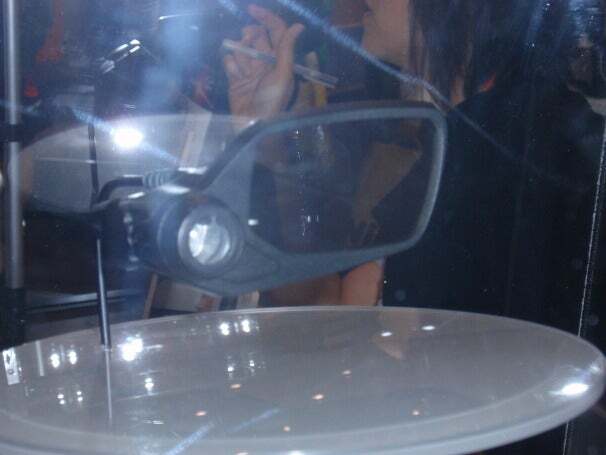 According to the Vuzix personnel at the company's CES booth, the above glasses will be out within the next 18 months or so, and they could be useful for browsing the Web or looking up maps online. Also in the works are the Industrial Monocular Display and the Thermal & Tactical Monocular Display. 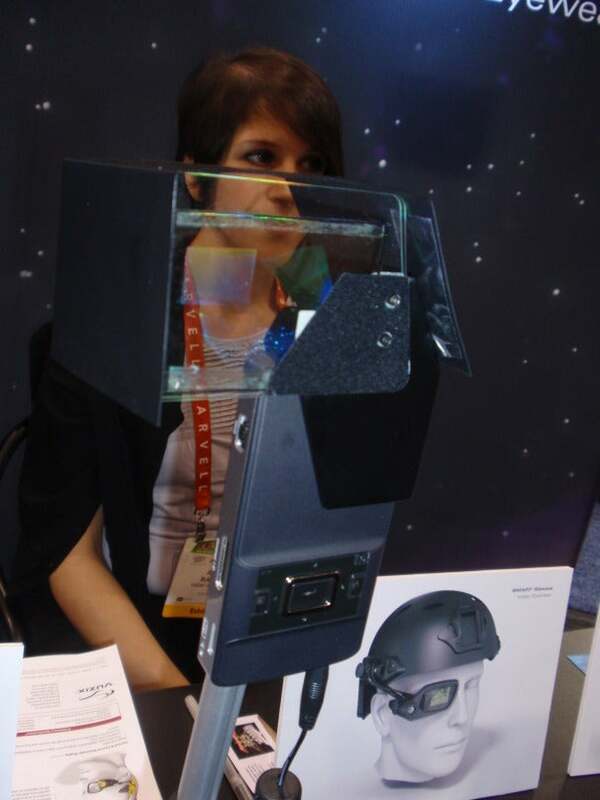 Intended for industrial or military use, the monocular displays can be used for tracking objects via augmented reality to aid in equipment maintenance or repairs. They can also be used to read instructions, for night vision, or for other military applications.